In conjunction with Carnegie Hall’s Weill Institute Neighborhood Concert Series, TCP presents Between Two Worlds at New York Live Arts in New York, NY, featuring featuring Sandeep Das, Andrew Nemr, and Samora Pinderhughes. In conjunction with Carnegie Hall’s Weill Institute Neighborhood Concert Series, TCP presents Between Two Worlds at National Sawdust in Brooklyn, NY, featuring Llewellyn Sanchez-Werner, Mariela Shaker, and Andia Winslow. TCP presents the education program Finding Your Voice at the Boys & Girls Clubs of Tucson, AZ. TCP and Vital Voices present the first installment of Hear Her Song, combining their resources to use music and the arts to reveal and applaud the choices made by women leaders being honored by Vital Voices. TCP participates in National Sawdust's Town Hall Vol. 3 on Female Empowerment in Brooklyn, NY. TCP presents an Educational Program at Walnut Grove K-8 School, a Dual Language Academy Strand in Patterson, CA. TCP presents Between Two Worlds at New York Live Arts in New York, NY. In conjunction with Carnegie Hall’s Weill Institute Neighborhood Concert Series, TCP presents Between Two Worlds at La Guardia Performing Arts Center in Queens, NY.  TCP holds a residency at TEDxMidAtlantic, curating the artistic portion of the conference and featuring Carla Canales, Sarah Johnson (Carnegie Hall Weill Music Institute), and TCP artists. TCP presents the educational program Finding Your Voice at the Boys & Girls Clubs of Tucson, AZ.